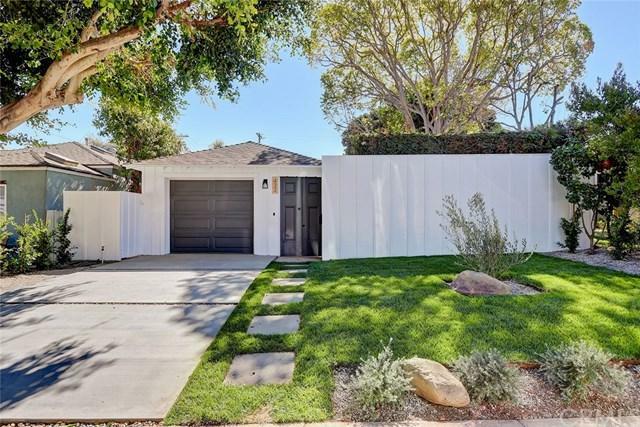 Beautifully updated Single Family Home in a great Playa Del Rey neighborhood. 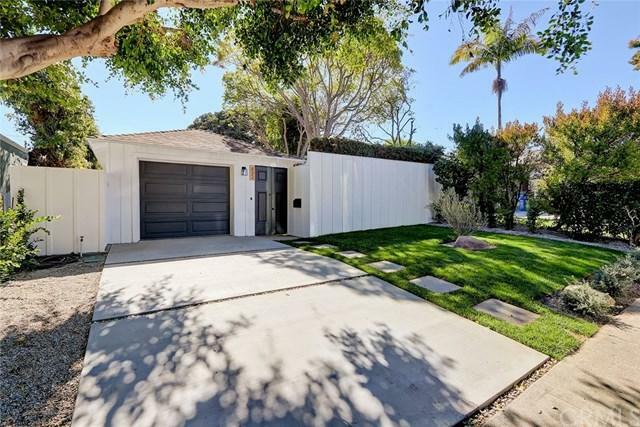 This classic 3 bedroom and 2 bath home has approximately 1,800 sq ft of living space (buyer to verify) that INCLUDES a great bonus room that opens up to an amazing south facing sunny backyard. 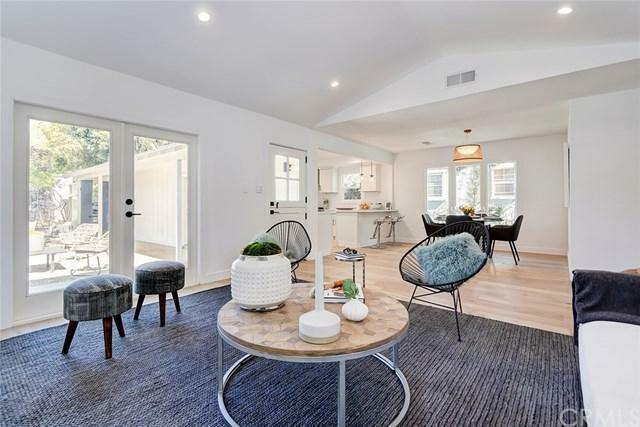 The interior has been tastefully refreshed including new 7" oak floors, windows, kitchen and bathroom finishes, stainless appliances, recessed lighting, and more. 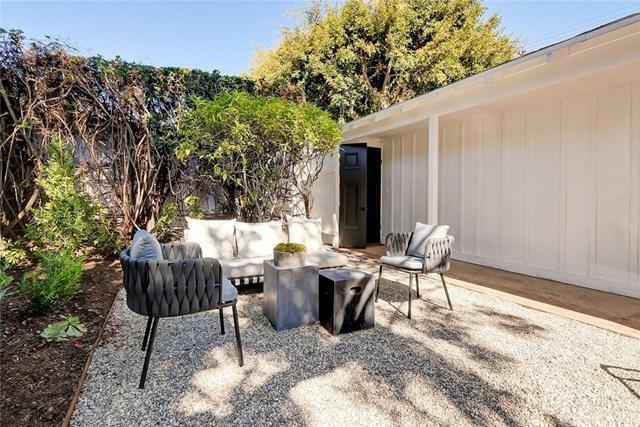 Other noteworthy features include a fabulous private front courtyard, central heating and air conditioning, new landscaping, vaulted ceilings, fireplace, and more. A short distance to the beach and town. A must see! Sold by R. Austin Brasch of Compass.